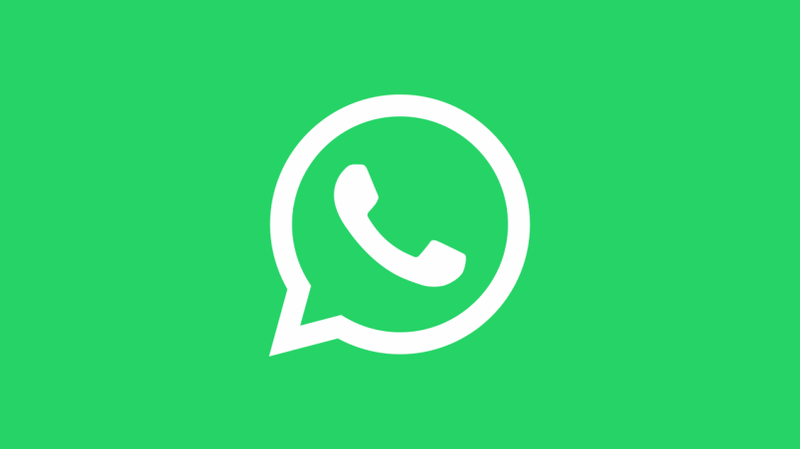 Instant messaging app Whatsapp is going to launch a new feature called 'Whatsapp Vacation Mode'. According to reports, this feature will be launched in near updates. From a long time, people were searching for Whatsapp out of office message feature. In this new feature, users can mute a conversation for a long time. You will think, this feature is already available in Whatsapp but there is a difference. Currently, if you mute any conversation and mute its notification then you will not get any notification but when you open the app you can saw the notification. Even other people also knew that the message is delivered to your phone. With the help of vacation mode, you can move archive chats to vacation mode for a long time. So, if anybody sends a message to an archived group or individual chat than it will not automatically be unarchived. Firstly mute the group or individual chat. So after that, you will not see archived chats anymore. Generally, WhatsApp gave updates in two weeks so you can expect this feature in near future. In recent time, the craze in people for stickers had been increased. Users are using this feature more and more. But now you can create your own stickers in Whatsapp. To do so, you need to updates your WhatsApp to the latest version. Save photos in PNG format whose stickers you want to create. Save at least 3 photos because multiple stickers created at once. Go to play store and download Personal Sticker for Whatsapp app. The app will automatically detect photos. Go to your WhatsApp and open emoji icon in chats. Select stickers and send your new stickers. These stickers will be saved automatically so you don't need to save them again. You will get peace for some unwanted groups and individual. You can spend more time with family instead of WhatsApp. You can enjoy your holidays more independently. 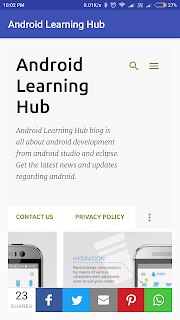 Follow Android Learning Hub for latest Android updates and tutorials. Subscribe to get the first update on all articles.